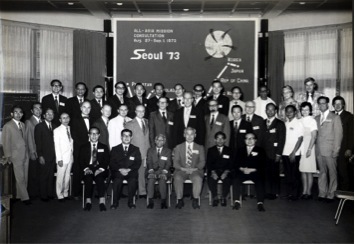 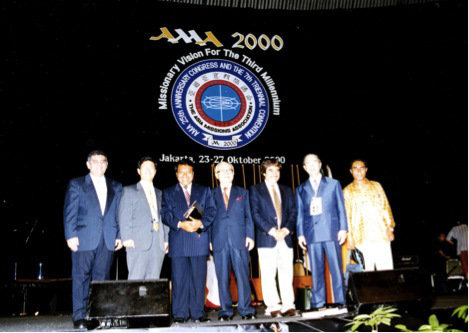 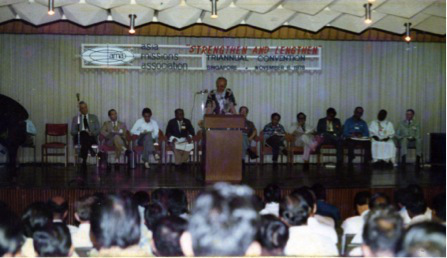 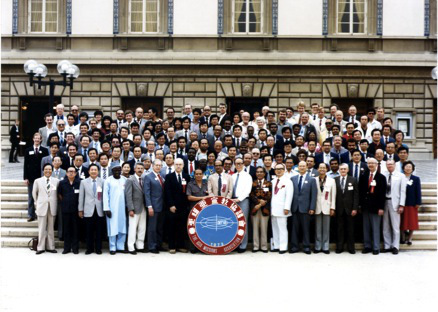 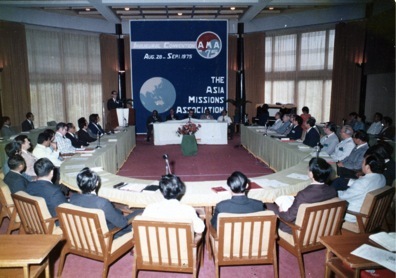 The Asian Missions Association has hosted a Triennial All Asian Missionary Conference in different Asian Countries since its All-Asia Mission Consultation in Seoul in 1973. 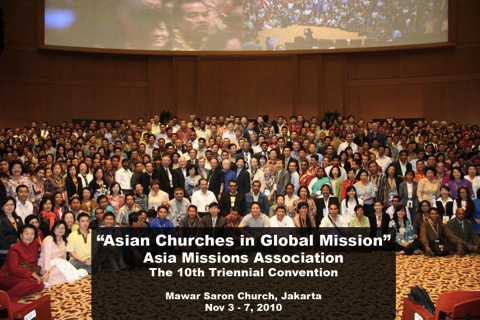 Each conference ending with resolutions and action plans that have contributed to the unification of Asian Churches and Mission Agencies for advancement of the Gospel. 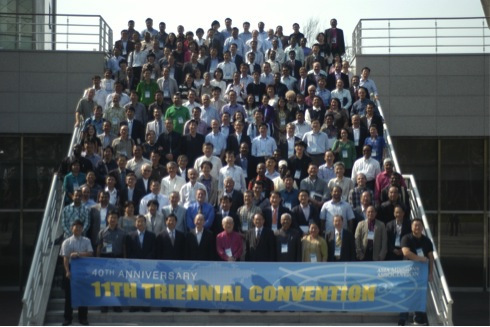 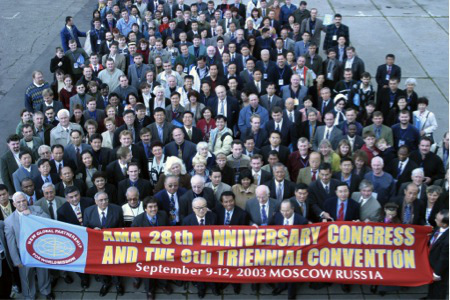 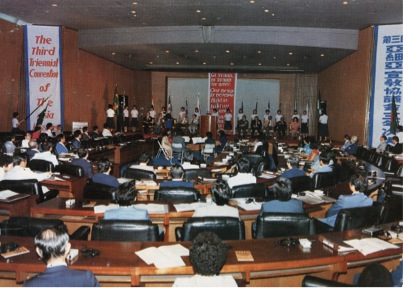 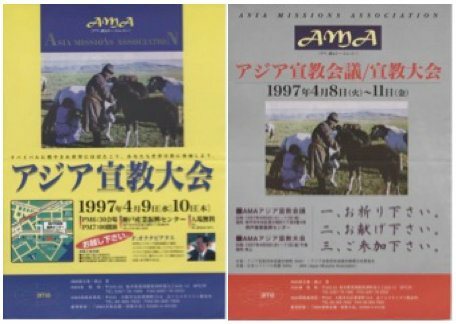 The year 2013 marked 40th Anniversary of the AMA and the 11th AMA Triennial Convention was held in Inchon, Korea, where it all started. 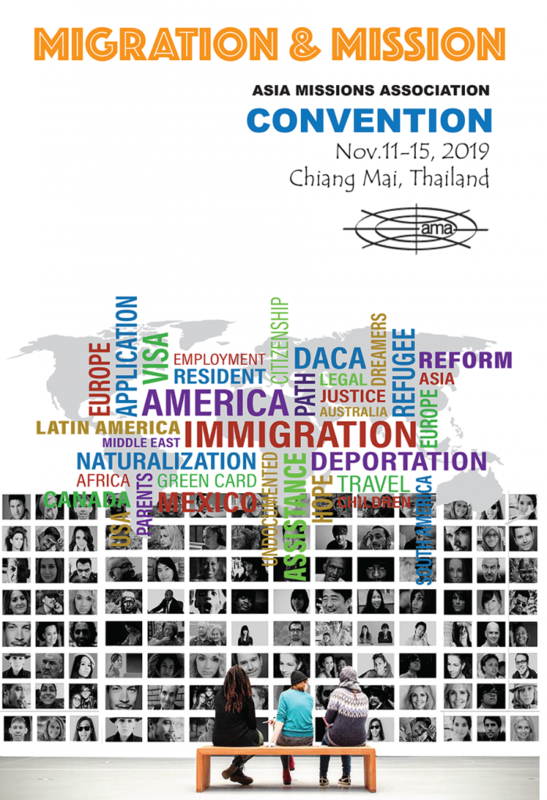 The next Convention will be in Chiang Mai, Thailand, in 2019.